Can the Law Office of John Rogers help you ? 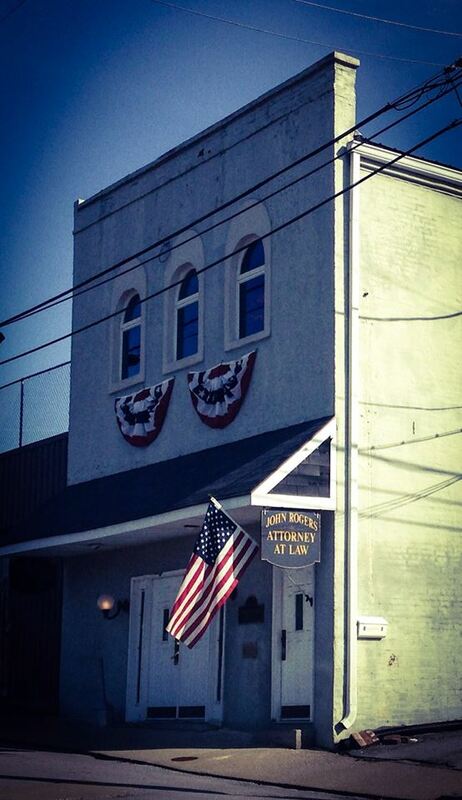 The law office of John Rogers is located in Glasgow, Kentucky, and focuses its practice in the area of bankruptcy. We limit our bankruptcy practice to Chapter 7 bankruptcy, often called straight bankruptcy, and Chapter 13 bankruptcy, a reorganization process that typically allows debtors to keep their property by making monthly payments that are distributed to creditors by a bankruptcy trustee. Our bankruptcy practice is limited in order to provide individual debtors the best representation. Our firm represents persons and businesses in the United States Bankruptcy Court for the Western District of Kentucky, Bowling Green Division, and we have filed more bankruptcies in this division than any other single attorney currently practicing. Are you considering debt relief through a consumer credit counseling service ? You may be surprised to learn that they can do more harm than good to your credit. Many times, bankruptcy is a better option, and we will be happy to sit down with you and thoroughly discuss your personal situation in order to help you decide what is the best solution to your financial problems. In analyzing your particular situation, we always consider if there is an alternative to filing bankruptcy. The decision to file bankruptcy is a difficult choice for many people to make. A bankruptcy will affect your future credit. Therefore the decision must be carefully made. If you decide that filing for bankruptcy protection is in your best interest, you want to retain as much of your property, while at the same time obtaining relief from your debts. Without an experienced bankruptcy lawyer guiding you through the bankruptcy process, your property and the elimination of your debts may be at risk. Our firm believes that the best way to represent you is to personally know you, your situation, and your reason for considering bankruptcy. Take a few minutes to look through our website and get to know us. Then contact us for the quality advice and legal representation you deserve. We look forward to a successful partnership.